Do you ever feel like you are stuck being that person that always has big dreams and aspirations but you never are able to hit the mark? I think we all struggle with this at times and this week I'm bringing in some help from a powerhouse individual that has helped millions of people across the globe. Chuck Balsamo is an extraordinary life expert that guides people to the three summits: wellness, success, and impact! Today, through writing, speaking, and coaching, Chuck inspires high achievers to see big dreams and reach them! The results have been phenomenal. 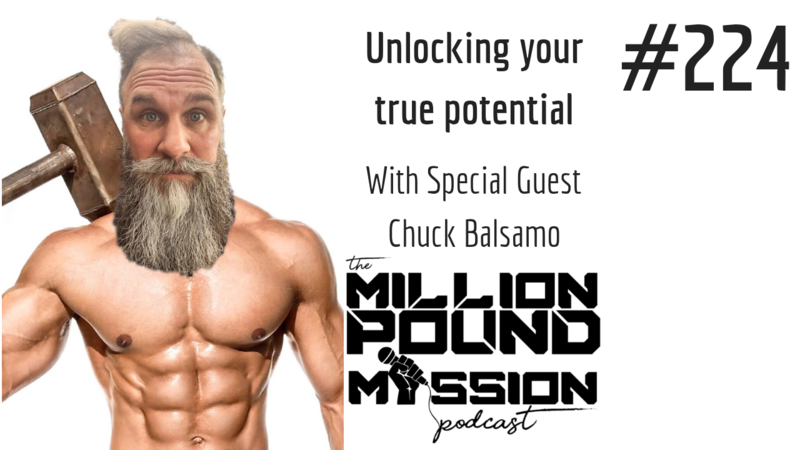 Listen in on iTunes or Stitcher as Chuck shows us how to escape the rut that exists in our mind and unlock our true potential for greatness!